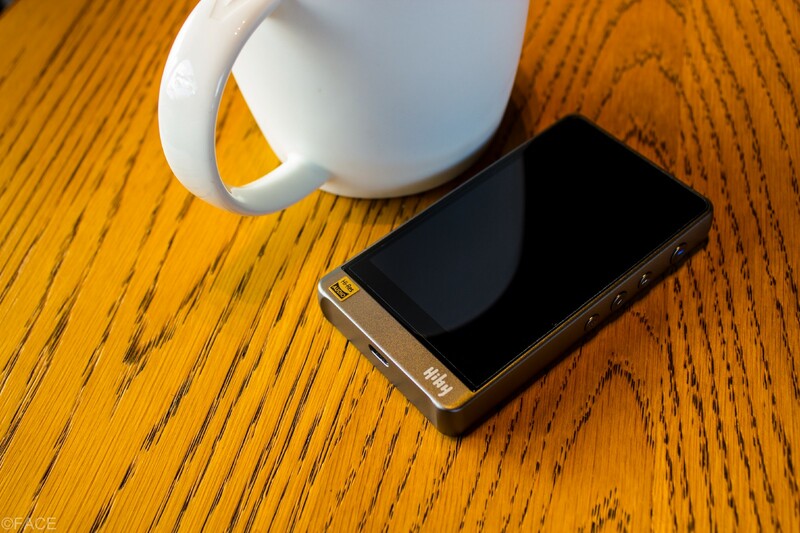 I purchased the Hiby R6 at: https://www.indiegogo.com/projects/hiby-r6-worlds-most-advanced-android-hi-fi-player-music/x/18340187#/ and it’s still currently available for purchase. The Hiby R6. Claimed to be the “World's Most Advanced Android Hi-Fi Player”, will it live up to that claim? I’m still ways away from finding out. 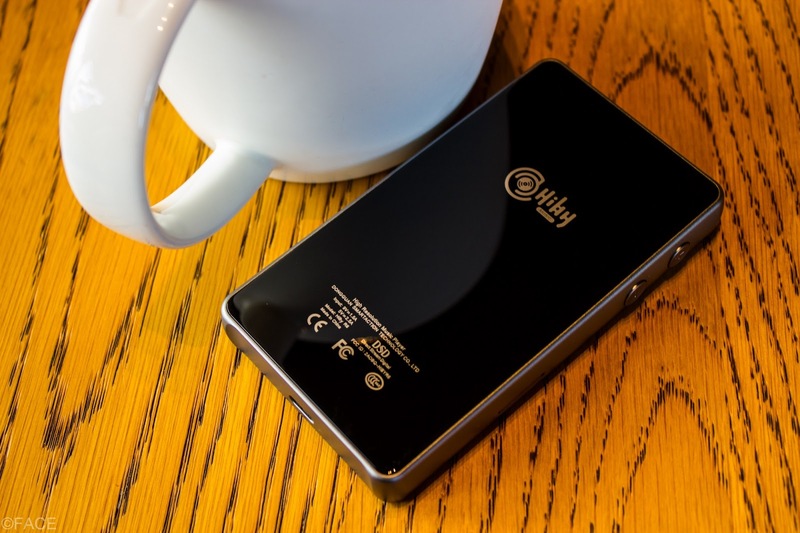 But for now, my initial thoughts after having Hiby’s first foray into hardware for just about under a week. Today, no deep dive into the settings, or packaging, or the sound. Just day to day use and feel. 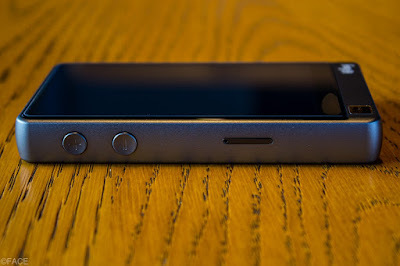 My model of the R6, the grey aluminum one, came in a box that’s the style of most phones these days and came packed with the DAP, a manual, screen protectors, soft silicone case, and USB and Coax cables, the usual stuff. The aluminum units felt pleasant to hold and had some heft but still not something you’d think as distracting when in hand. The buttons on either side were smooth and tactile feedback was good. A quick inspection indicates the build quality of the R6 is good. Though the 3.5mm headphone and line out ports being trimmed in gold while the 2.5mm balanced one being bare does strike me as odd. After powering it up, the first thing that jumps out to you is the screen, it has good brightness, and punchy colors, probably one of the best I’ve seen on a DAP. The second thing that jumped out to me was the feel, touch navigation and responsiveness in Android surpassed my expectations there isn’t any perceptible stutter or lag, you touch, swipe and it follows. Popped in some music, set up the Hiby music app, whatever IEMs I had and just gave it some casual listening, early signs are positive, a very dark background devoid of hiss, and it sounds good. 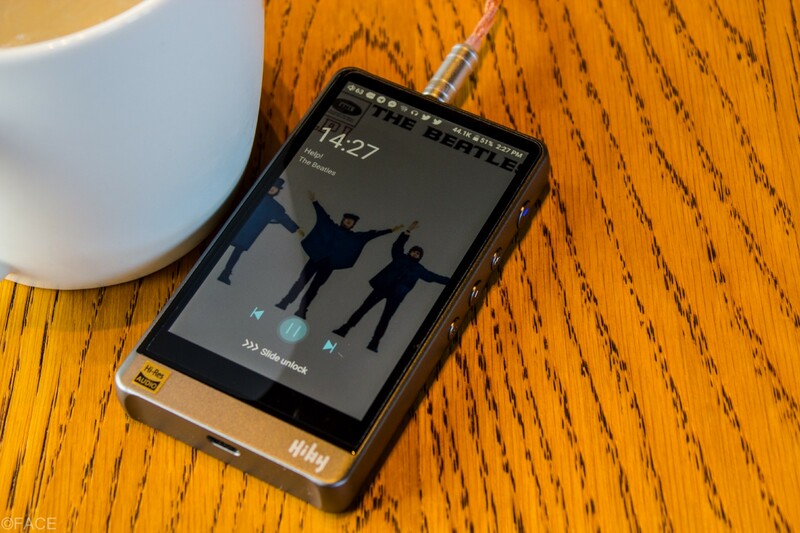 The Hiby seems to be leaning towards a neutral tonality as the IEMs I have tried it with keep their general signature(Multi BA low impedance models notwithstanding) staging and details seem good as well. It gets plenty loud on either single ended or balanced. 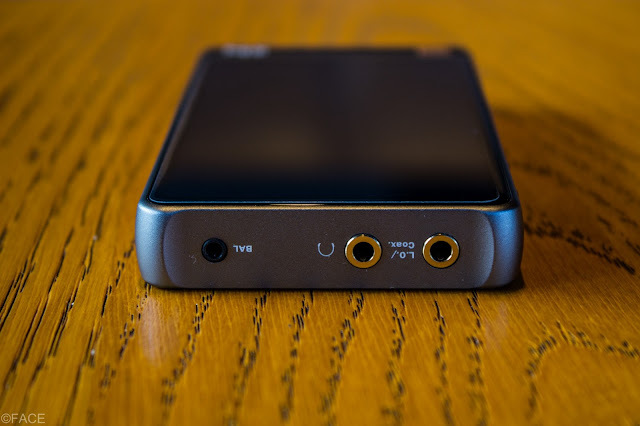 The Hiby Music app is essentially the same one you can get at the play store with some special features packed in. I haven’t done my usual battery of err… battery tests but I’ve never needed to charge more than once a day and it will usually last me at least two days. I’ve also tried the Bluetooth connection with our cars, and it had no trouble linking with any of the 3 different cars, and the Wi-Fi is stable, though it doesn’t seem to have the same reach as the phones. All told, my first week with the R6 was promising. 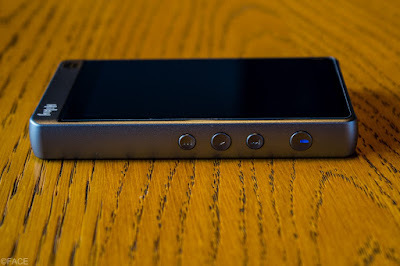 I’ll dive deeper into the R6 in the coming weeks, so I can try to evaluate as much of the DAP as I can, from the screen to the sound as well as comprehensive measurements and comparisons to what the team at Hiby continue to work on software wise plus that 10 Ohm output impedance that is the subject of debate. All of which will be found in the full review.